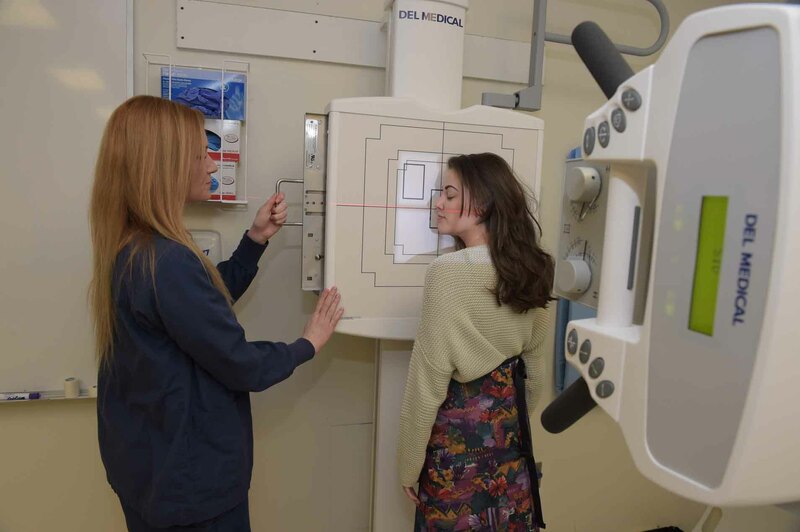 100% of the 82 DMI graduates from 2013-2017 passed the ARRT Radiography examination on the first attempt. 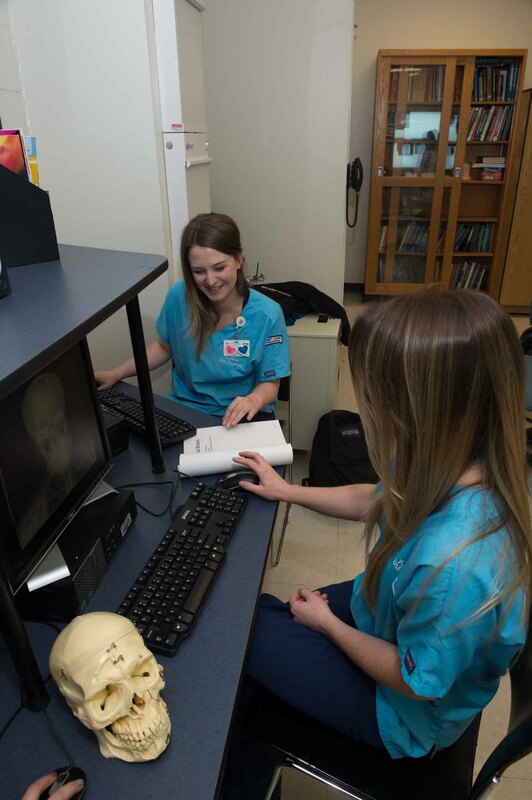 The JRCERT nationally accredited Diagnostic Medical Imaging Program is challenging, rewarding and an experience like no other. 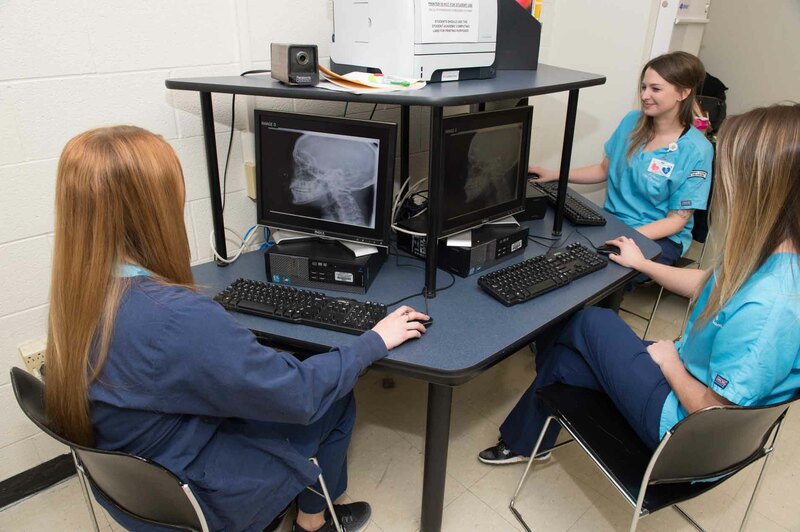 The Program curriculum prepares students to become clinically competent, entry-level Radiologic Technologists with a combination of classroom, laboratory, and supervised clinical education experiences. 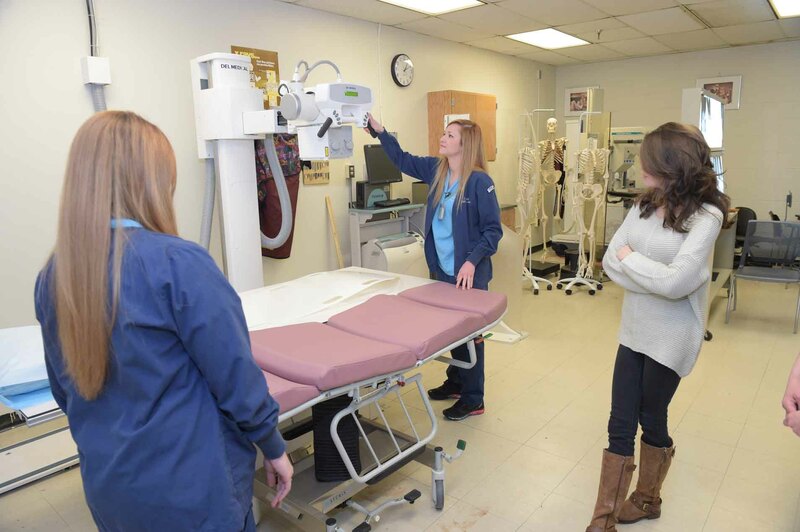 Students learn how to operate imaging equipment, communicate with patients, properly position body parts, select appropriate exposure factors, and obtain diagnostic quality images. 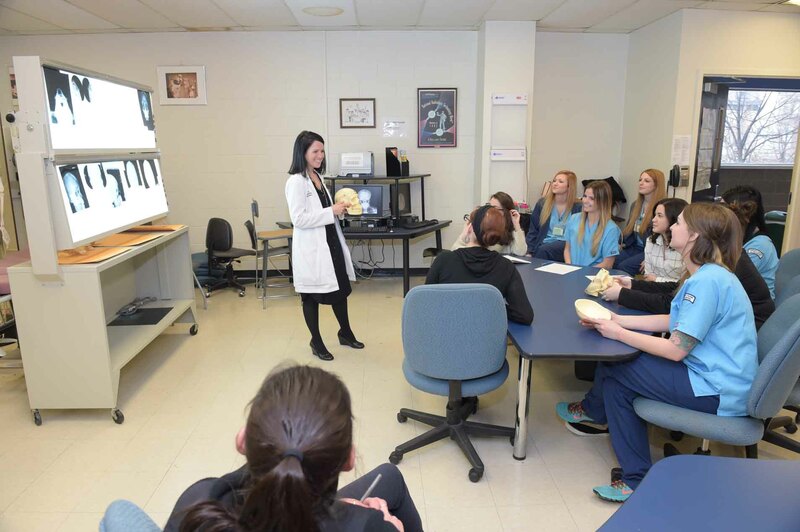 Additionally, students will learn the ethical and legal aspects of the Medical Imaging field and the professional standards required for a successful career. 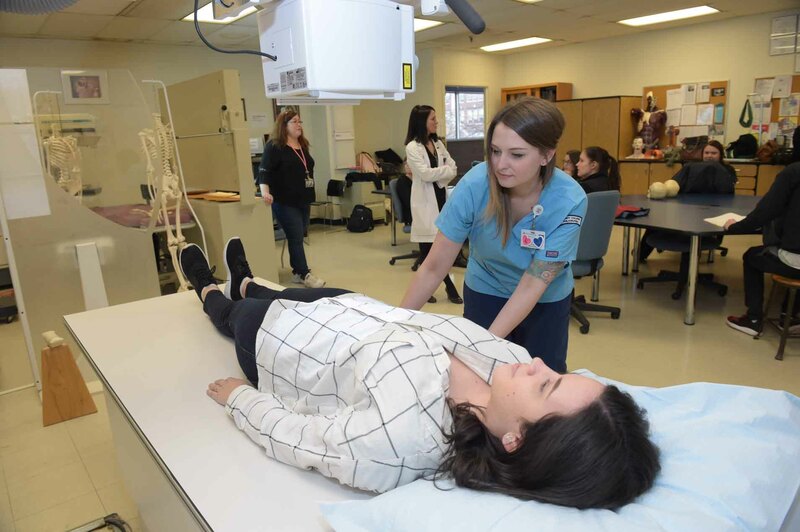 Throughout the duration of the Program, students will complete all educational and clinical requirements for Radiography certification and registration in accordance with the American Registry of Radiologic Technologists (ARRT). 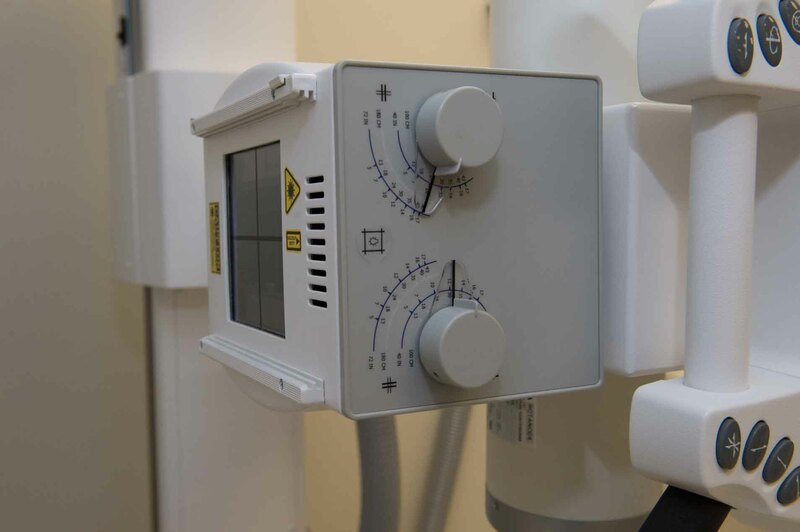 The following courses and sequence of courses is designed for the optimal success and completion of the Diagnostic Medical Imaging degree/certificate. Any alterations should be discussed with your academic advisor. Students spend time in lab practicing procedures under supervision. SPAN 111 - Elementary Spanish for Healthcare I 3 credits Meet with an academic advisor to ensure the preferred elective to best meet program and/or transfer requirements. All General Education courses may be completed before entering the DMI Program or along with DMI Program courses. 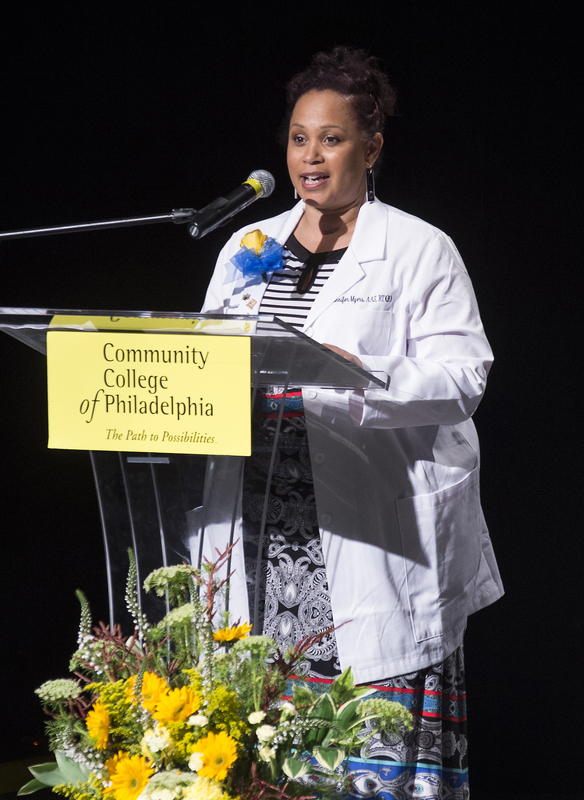 Students are encouraged to complete General Education requirements prior to Program commencement to make their schedules more manageable.